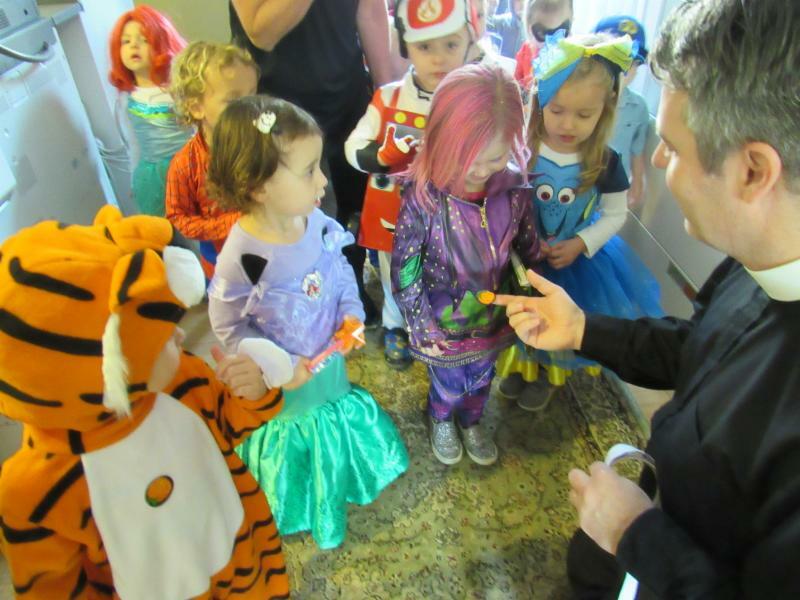 Happy Halloween from St. Margaret's Day School! Since I arrived on campus in late September, our church choirs have been hard at work preparing for some special services that are coming up soon. For this year'sVeteran’s Day Sunday, November 11, we will offer a special Service of Remembrance and Eucharist at 11:15am in observance of the centennial of Armistice Day. 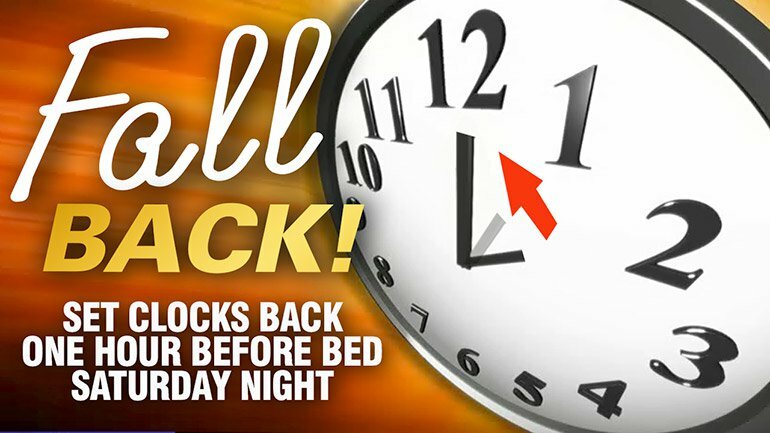 This will be preceded by our joining many churches across the state of Maryland by tolling our bells, as the tolling of bells signaled the end of World War I. Our Motet Ensemble will sing selections from “A Short Requiem,” a stirring a cappella Requiem setting composed by British composer Henry Walford Davies during World War I “in sacred memory of all those who have fallen in the war.” Known for composing nationalistic music during the War, Walford Davies was music director of the Royal Air Force (RAF) and founded the RAF School of Music. He previously served as music director and organist at St. George’s Chapel, Windsor. Please mark your calendars for our upcoming Advent Lessons and Carols coming on Dec. 2 at 5 p.m that is meant to prepare you for the season of both quiet reflection and joyful expectation. Through sacred readings and music, the story of the coming of Christ readies us quietly toward the true joy of Christmas. We will be joining churches across the diocese in noting the 100th anniversary of WWI with a tolling of the church bells at 11 a.m. on Veterans' Day, Sunday, Nov. 11, followed by a special music service at 11:15 a.m.
laura@st-margarets.org or drop off a hard copy and place in Laura's mailbox in the church office. 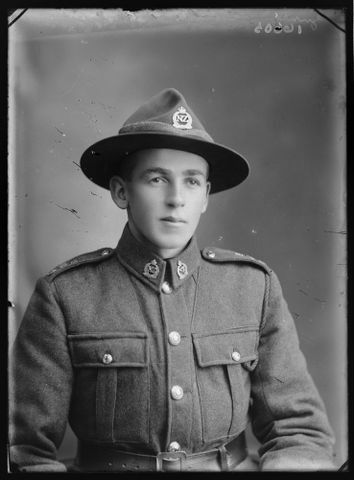 Please be sure to leave the veteran's name and the name to whom the photo should be returned. Photos are due no later than Monday, November 5th. 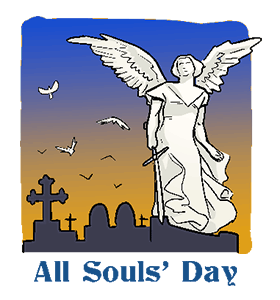 All Souls Day, November 2, is the Day of the Dead and is celebrated in México and Latin America. Day of the Dead celebrations typically take place in a church yard or cemetery. At 5:00 PM, Thursday, November 1, and noon Friday, November 2, St. Margaret’s Church History & Archives Project will offer walkthroughs of our church yard, including the cemetery. Tours will take about one hour and will be held only if there is advance interest. Please contact Mike Winn at mwinn421@gmail.com or 410.703.2768 if you want to visit the cemetery. And if there is interest, a walkthrough can be arranged for the following Sunday morning, November 4, at a convenient time. Contact Mike Winn. We will be livestreaming our 9:00 a.m. service this Sunday on our Facebook public page at https://www.facebook.com/smcannapolis/.  You do NOT have to be a Facebook user to view it. If you ARE a Facebook user, "like" our public page and it will appear in your feed. We will try to avoid showing faces during communion time as best we can. Thank you for being patient as we work through these issues. 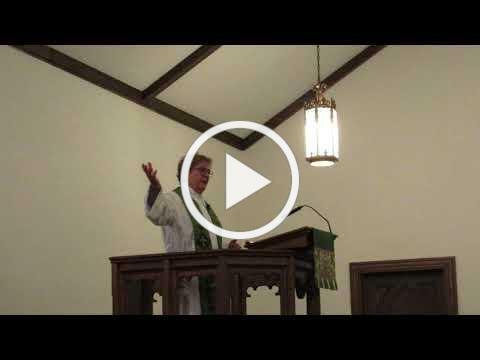 NEW --Once the service is livestreamed we will be loading it on our website each week. Look for the green button in the middle of the homepage titled Sunday Service to view or click HERE. 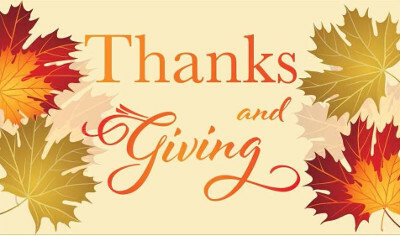 Members of the parish are asked to provide holiday meals for their neighbors this Thanksgiving. We have received the names of those needing help in purchasing their holiday dinner from Broadneck Elementary School and the A.A. County Dept. of Social Services. The list includes both seniors and families with children. 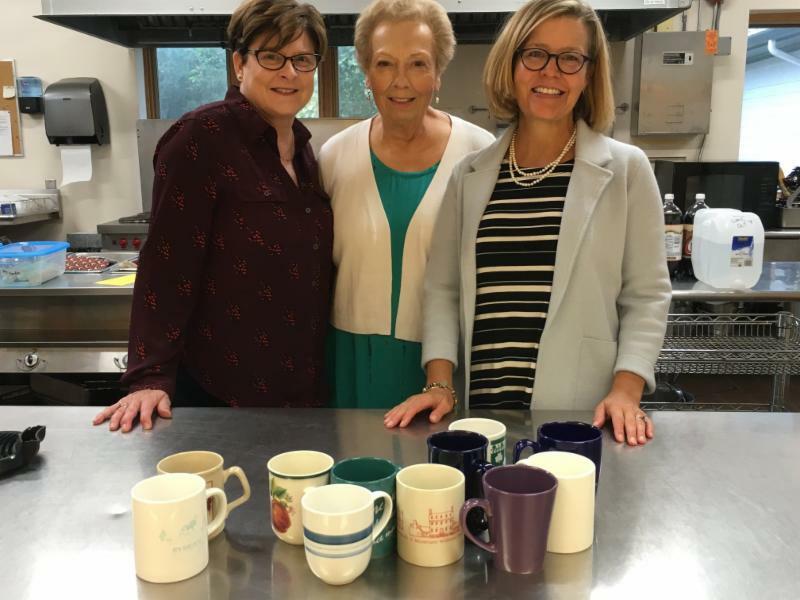 The Mission Commission will provide the turkeys; parishioners are asked to provide the "fixings" for the rest of the meal and deliver the food basket to assigned recipients a few days BEFORE Thanksgiving Day. NO COOKING INVOLVED. Turkeys and baskets will be available for pick-up in the Parish Hall on Sunday, Nov. 18, or by separate arrangement. In advance, you will receive the name of your recipient and delivery instructions. For questions, call Barbara Marder at 410 518 9978 or email scubaesc@aol.com. The youth have almost finished with their visits to other houses of worship as part of the Girl Scout Gold Award project this past Sunday by attending worship at Gloria Dei! Lutheran Church. The final visit is to St. Andrew-by-the-Bay on November 10 th for the 5 pm mass. This will be followed immediately by a pot-luck and a discussion, as well as a service project. SMC will pilot its first "Voters Express" on Tuesday, November 6th, providing transportation to parishioners and others who are unable to make it to their voting polling place because of transportation challenges. Registered voters will be matched with drivers from SMC who will also assist, if needed, the voter into and out of the polling site. If you are, or know of, a registered voter who needs transportation (doesn't have to be SMC parishioner), please contact Fran Becker, 703-338-4004 or fran.becker10@gmail.com. If you would like to volunteer to transport voters for a few hours, please let Fran know! Also, the Rev. Peter is looking for volunteers to offer hospitality to voters in line at St. Margaret's on election day. If you can spare an hour or two that day, please contact him at peter@st-margarets.org . 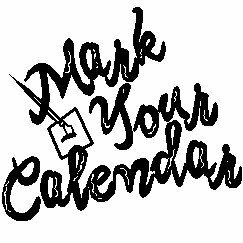 The next monthly meeting of the St. Margaret's Guild will be held on Wednesday, Nov. 7 at noon. All are welcome. Bring a bagged lunch. Beverages and dessert will be provided. 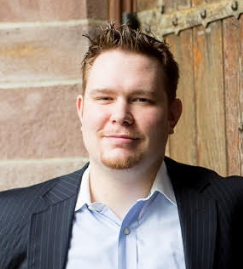 Guest speaker will be Jim Hall who will discuss the Nicene Creed. Former longtime parishioner Gordon Fink died last week and will be laid to rest at St. Margaret's columbarium on Friday, November 9, at 2 p.m. Please keep his family in your prayers. 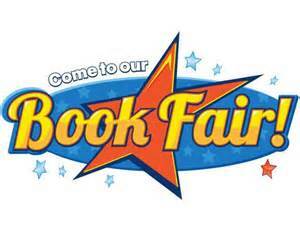 Our Day School will hold their annual Scholastic Book Fair in the parish hall on Nov. 7 starting at 4:30 p.m. through Friday, Nov. 9 at noon. Books for all ages will be offered for purchase -- just in time for the holidays -- and a percentage of the profits will go to the school. Parishioners are welcome to stop by! 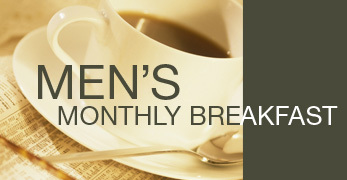 All men of the church are encouraged to attend our upcoming Men's Breakfast on Saturday, Nov. 10, 9:00 a.m., at Riverbay Roadhouse in the Cape center. Guest speaker will be parishioner Brent Bolea, Principal Counsel for Budget and Management for the MD Office of the Attorney General. Please RSVP with Tug Knorr at tugknorr@aol.com . 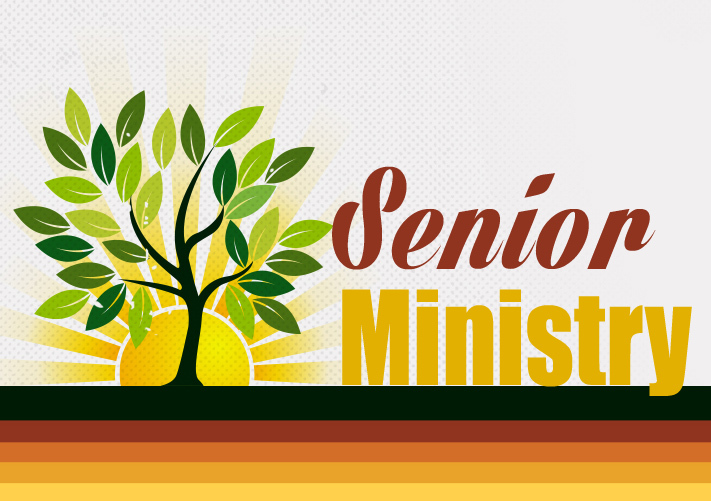 Our Senior Sessions will now be switched to the SECOND Sunday of each month starting on Nov. 13. Parishioners 65+ are welcome to join clergy at 10am in Classroom E for a time of sharing, praying, and studying the Gospel. On Saturday, Nov. 17 at 10 am in the church, we will gather children and parents to learn more about Holy Communion. This Eucharistic Celebration will teach us what communion is, why we do it, and how we do it. 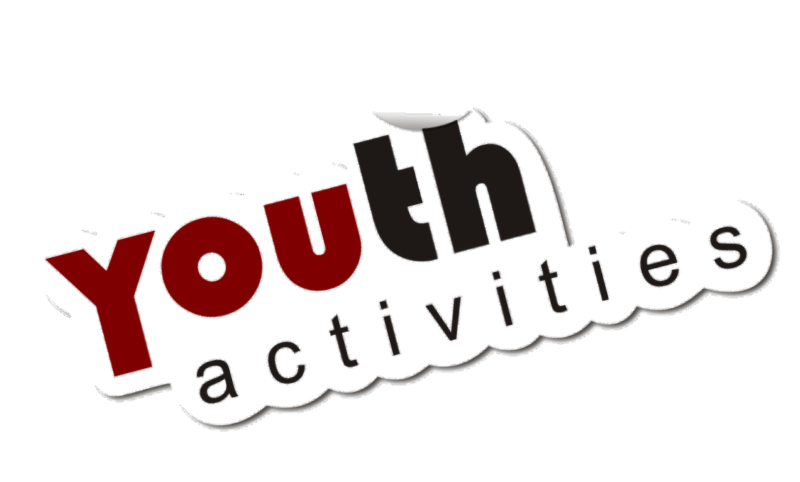 While we’ll be talking about communion at a child’s level, children of all ages are invited. 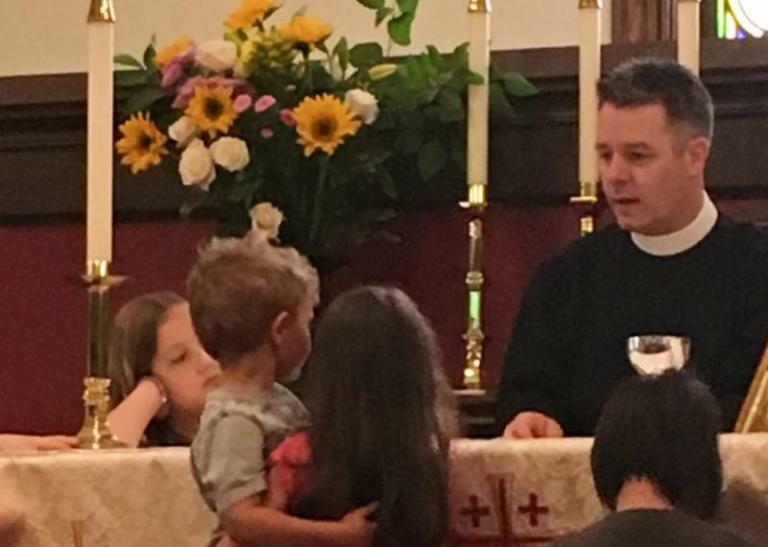 And on Sunday Nov. 18 at the 9 am service, those children will be invited to sit with their families in front of the church, and come to the altar with me while I celebrate! 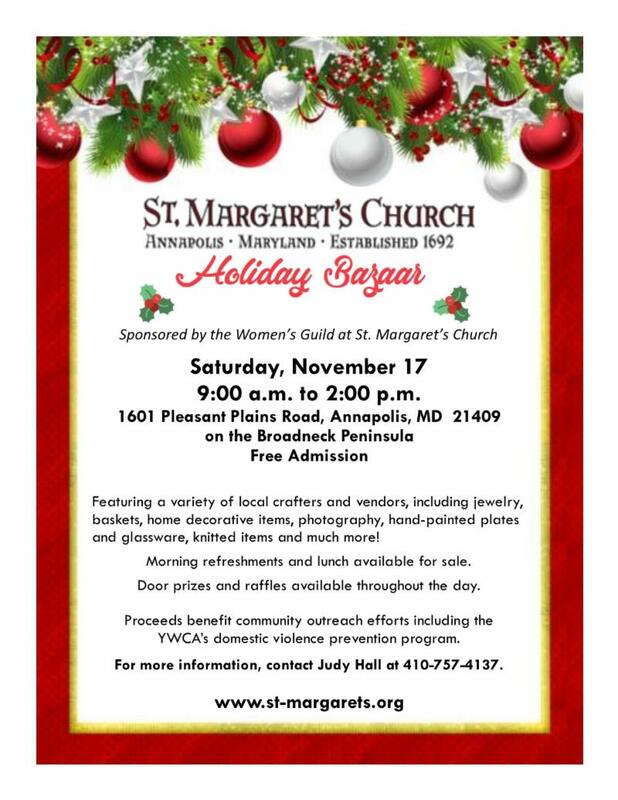 It's time for the Women's Guild annual Holiday Bazaar coming up on Saturday, Nov. 17th from 9 a.m. to 2 p.m. in the Parish Hall. 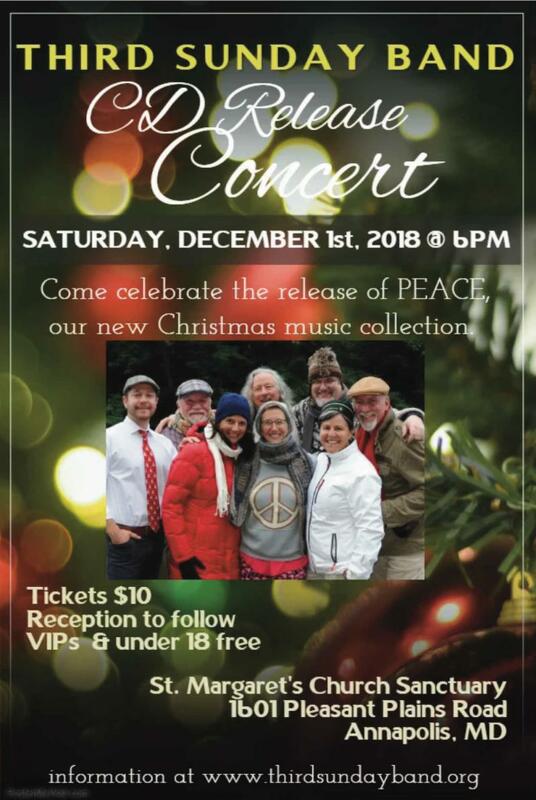 Shoppers will be treated to local and regional artisans selling handmade items as well as vendors selling various products for wonderful holiday shopping. 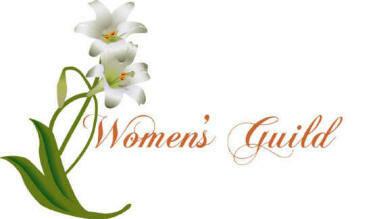 Proceeds benefit the Women's Guild missions efforts. A White Elephant (upscale yard) Sale will be held in the Fellowship Hall. If you have any appropriate items you would like to donate, please bring them to the Fellowship Hall on Friday, Nov. 16 between 5 and 7 p.m. For more information, contact coordinator Judy Hall at judy.hall0404@gmail.com . 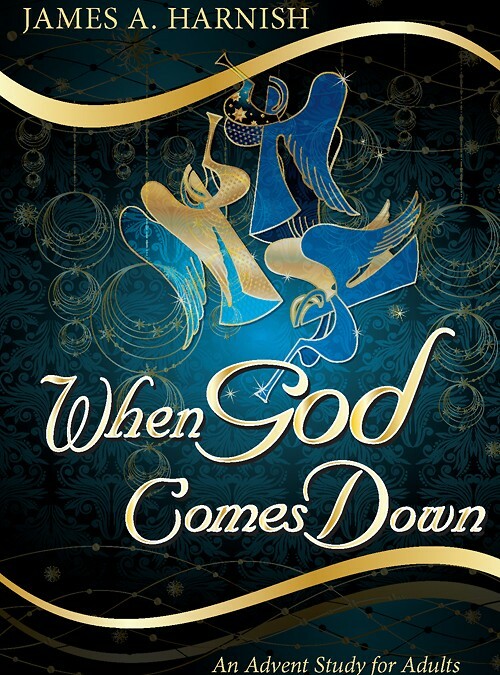 Join us for a time of theological reflection during Advent using James A. Harnish’s book “When God Comes Down” as a guide. We will meet on Monday mornings at 10am in Classroom E or during our regular Monday night Faith and Fellowship gathering. Participants will spend time reflecting on scripture and God’s presence in our lives. First meeting is Monday, November 26th. Our Faith & Fellowship evenings have begun! Next Monday we continue our series of living the questions with a discussion of the myth of redemptive violence. Please join us as we continue our series and discuss responses to theologians and their thoughts about this topic . Nursery care begins at 6 p.m.
Pay for Meals by credit card here! *Advent Wreathmaking - Nov. 25 - 10:15 a.m.
*Christmas Foyers Celebration - Dec. 2 - 3 p.m.
*Advent Lessons & Carols - Dec. 2 - 5 p.m.
*Newcomers Classes - Dec. 3 & 17 - 6:45 p.m.